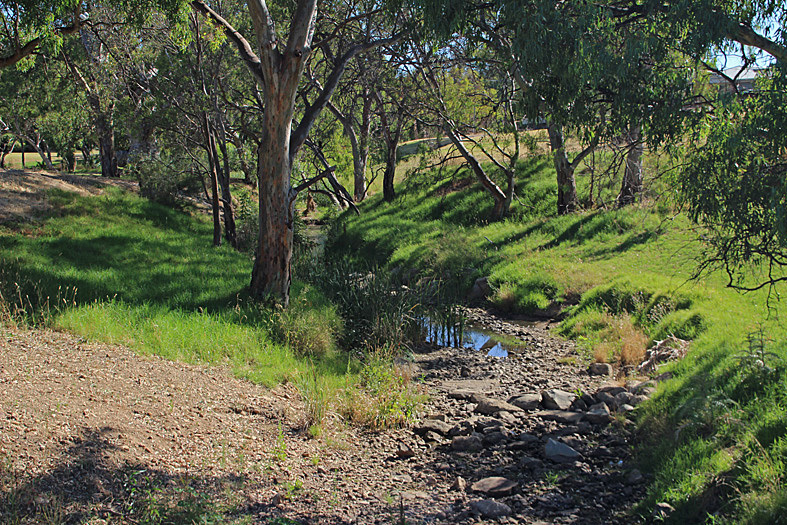 Dry creek is one the numerous watercourses that drain the Adelaide Hills. It is a corridor of native vegetation that attracts a variety of birds, insects and reptiles. Like most of Adelaide’s creeks, it has well established walking and bike trails and provides a convenient and effective way to experience the natural beauty that our state has to offer. The section of the creek that I usually explore is extremely easy to access as it is a five minute walk from Tea Tree Plaza a major hills face shopping complex that is serviced by numerous buses. In the drier summer months Dry Creek provides a few pools of water for the local wildlife to survive the hot dry weather. The creek runs close to the bottom of my street and several times each week I will cycle or walk along its course observing and photographing the never ending cycle of life that it supports. This is one of many posts that will document my continued fascination with this easily accessed wildlife refuge. Sometimes I will focus on a particular species. Alternatively, I may simply record my observations of the wildlife that I encounter on a walk or ride. Yesterday morning I fitted a new Canon 100-400 lens to my 600D and headed down to the creek to take a stroll and try out the equipment in a variety of situations. 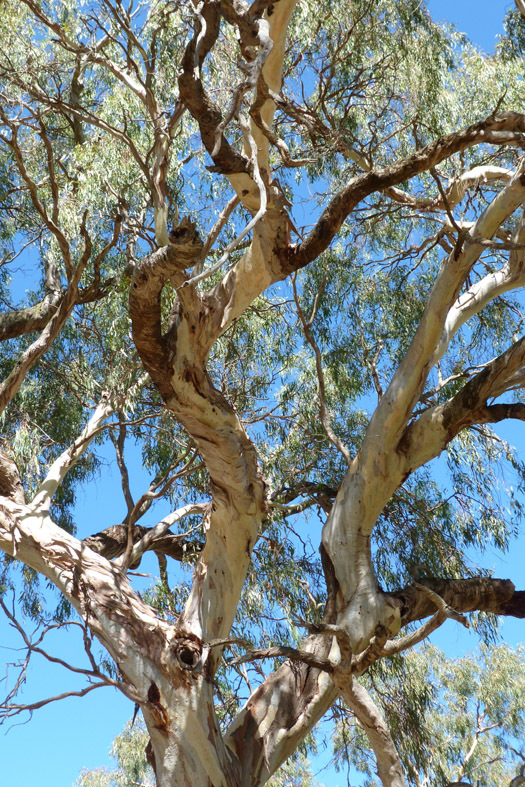 As it is mid-summer and many of the eucalypts trees that line the creek have stopped flowering and the shrubs and grasses are losing much of their nutritional value making the wildlife a little scarce. Treading lightly and watching carefully was the order of the day. 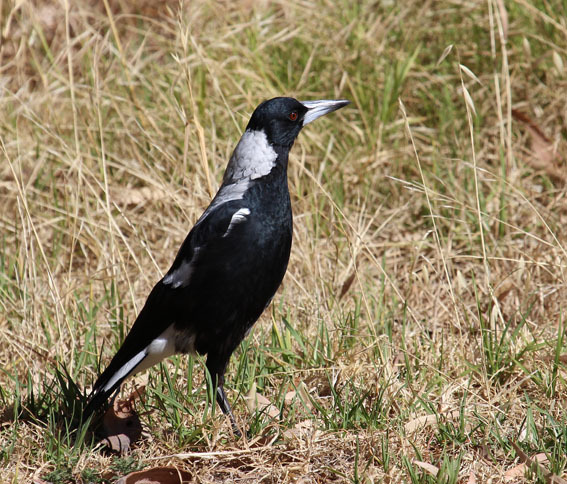 Within a couple of minutes I heard the warbling cry of a White Backed Magpie and one of the powerful black and white birds dropped out of a tree just in front of me with a sizeable Christmas Beetle in its beak. I lifted the camera and focused quickly but the bug already heading down its gullet and I only managed to catch a smug looking bird staring across the grass in search of more prey. Further along the creek I edged closer to the water and started to search for insects amongst the wild grasses and rushes. 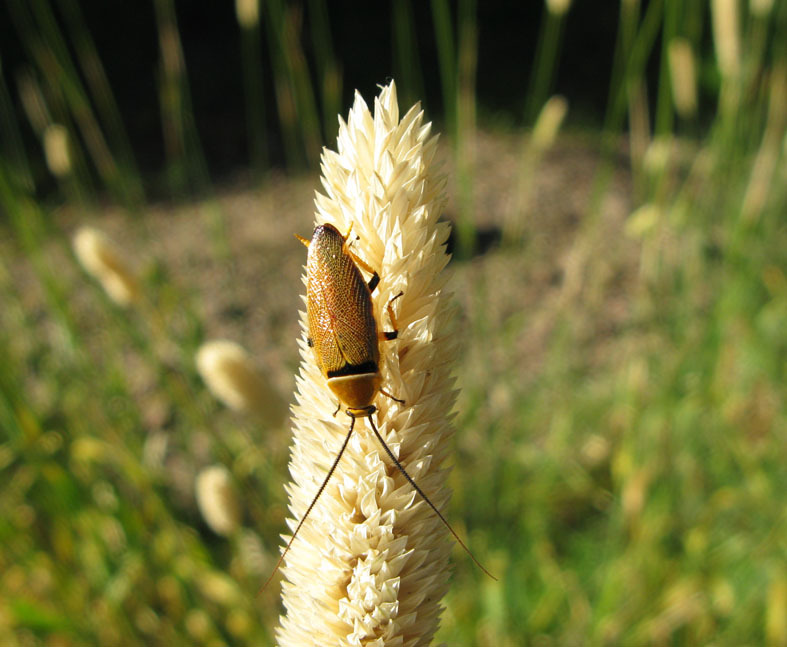 To my surprise I came upon a roach perched on a head of wild wheat. Not the common, old black roach that we find around the house and compost bins but a striking gold and brown specimen. An attractive roach- if roaches can be called that. Although the roach was quite large it was a good test for the lens as a macro tool. But with a minimum focusing distance is 1.8 metres, some cropping would be still be required. The creek even on a midsummer morning is rarely a quiet place and this day was no exception. 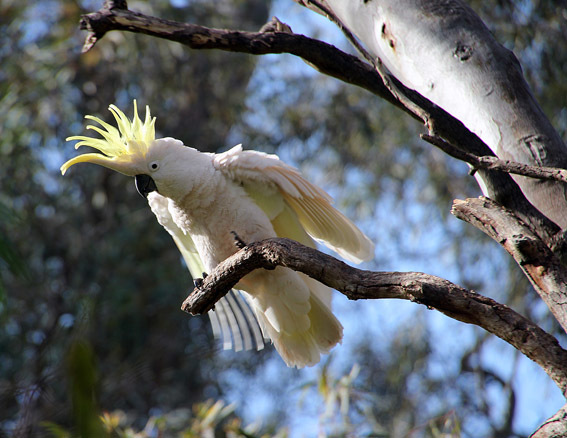 A crescendo of raucous squawking announced a flight of Sulphur Crested Cockatoos. They circled high above the creek then landed in an old decaying Red Gum that towered above one of the few pools to still hold water. One bird in particular seemed to take offence at my presence and sat defiantly on the end of a branch simultaneously erecting his bright yellow crest and screeching cockatoo obscenities in my direction. My final discovery for the morning was neither bird, mammal nor insect but a reptile. When I reached the largest pool along this part of the creek I noticed a pattern of concentric ripples radiating from a point near a patch of reeds. 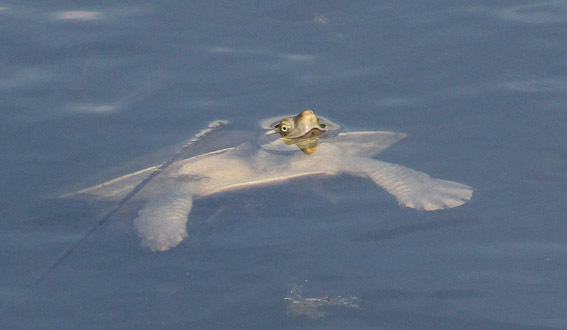 Through the camera, I could just make out the pointy snout of a freshwater turtle coming up for air; a good test for the lens at distance and in the low light conditions and a great way to finish my morning walk.